Posted on June 18, 2018 · An immigrant to Houston from Venezuela talks about her experiences here. 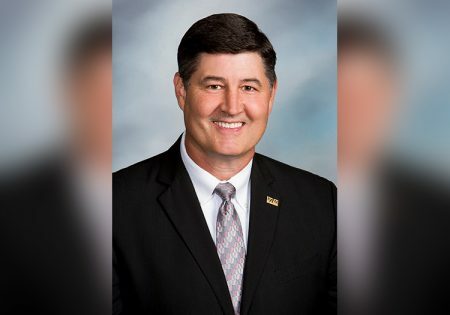 Posted on May 11, 2018 · Katy ISD Superintendent cited a "dishonest smear campaign" as reason for his departure, and said his family is now his number one priority. Posted on May 2, 2018 · A Texas Congressman says he’s making the fight against human trafficking a federal priority, starting in Greater Houston. 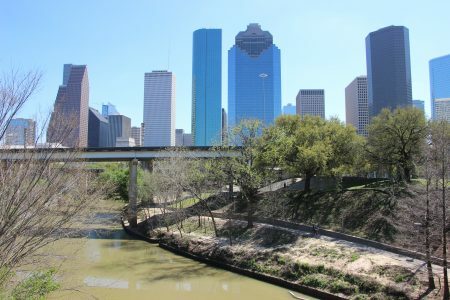 Posted on November 2, 2017 · Katy’s mayor, Chuck Brawner, joins Houston Matters to discuss how the city is recovering and to talk about some changes being made to ensure that next time things go better. Posted on September 11, 2017 · Disaster recovery centers offer support in 39 counties included in the Texas federal disaster declaration for Hurricane Harvey and the subsequent floods. 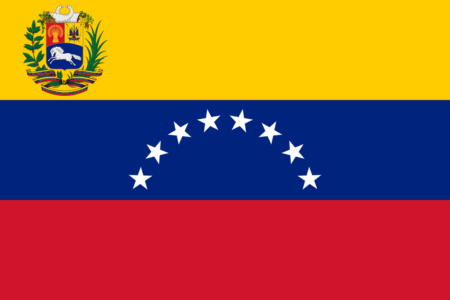 Posted on July 18, 2017 · An immigrant to Houston from Venezuela talks about her experiences here. Posted on August 12, 2016 · The federal agency brought its Safe Cars Save Lives bus tour to Katy with a focus on vehicle recalls and safety. Posted on May 4, 2016 · The shooting happened at the Knight Transportation office in Katy, about 20 miles west of Houston.